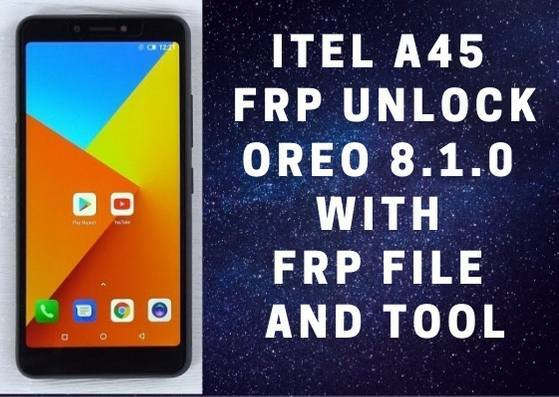 Too many users facing Itel A45 FRP lock issue to there devices and find solution in Google, so finally we found a solution to Itel A45 FRP Unlock, follow the below guide step by step if you need a great solution to Unlock FRP lock from your device even without using any box, This is the latest method that we found while we try to Bypass FRP Itel A45. Note:- This method we tried to Bypass FRP Itel A45. FRP is (Factory Reset Protection) for our Latest Android devices, if you forget the Pattern, Password and fingerprint lock for this you have to hard reset your device by using keys, after you hard reset your device then you need to enter the previously synced Gmail ID to using your access your device home screen once again, then why we need to Bypass? 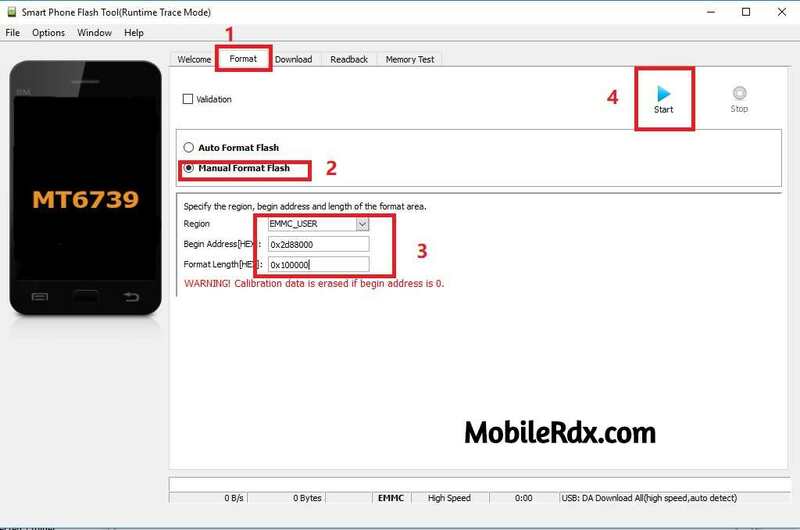 its very simple answer if we forget the Gmail ID that we enter synced previously on our device, then you need to Itel A45FRP Unlock and use our device once again. 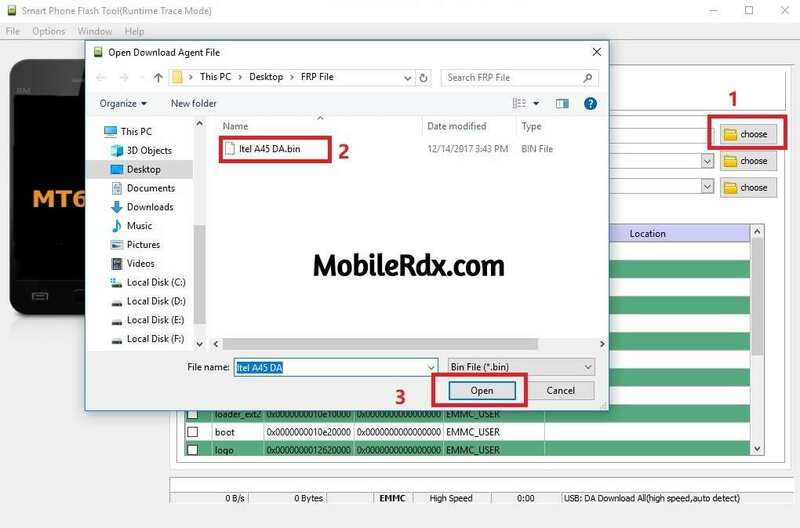 -After that, Click on” Download Agent” tab, and give the file path of the ‘Download Agent” file (it should be in the flash tool folder) and then press “Open” button. 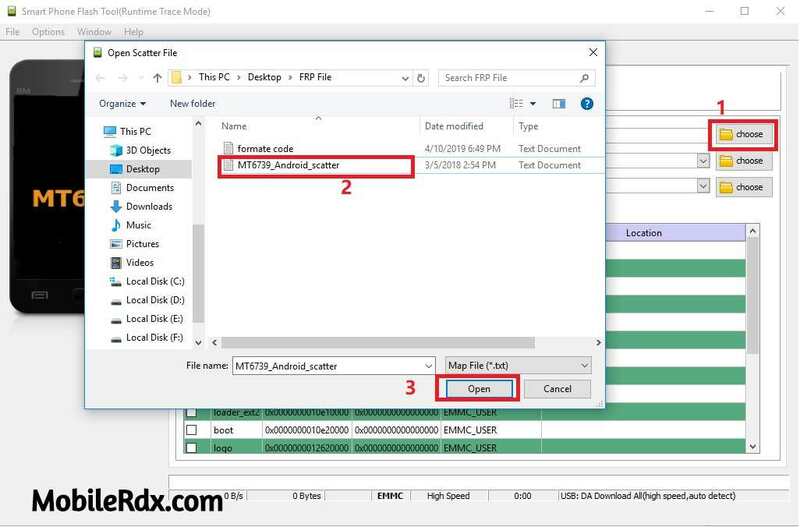 -Then click on the” Scatter-loading”, then give the file path of “MT6739 MTK Scatter” file (File should be in the Flash file) folder and press the “Open”. -All files are now successfully selected, now you to format the frp storage to Bypass FRP Itel A45 successfully. -After that, Install theItel A45 USB Driver on your PC. -Great, you have successfully Itel A45FRP Unlock. -Once FRP Lock is removed then power on your device.